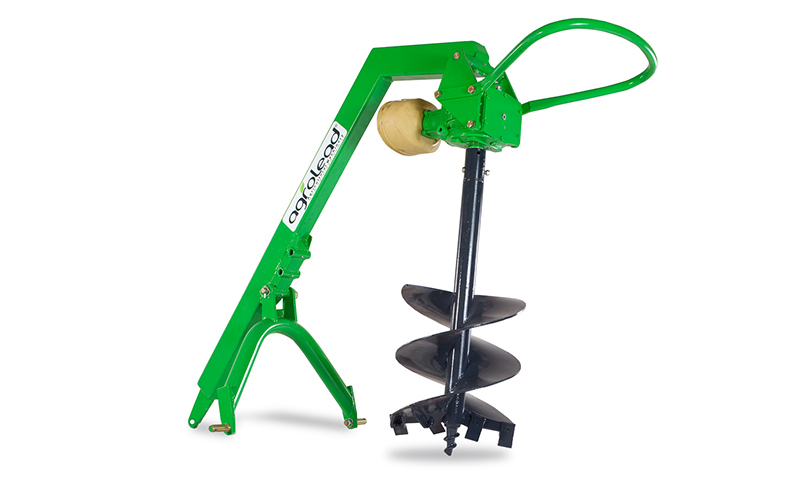 Digger Hole Digger is one of the most important equipments that have to be found in each agricultural establishment and farm. 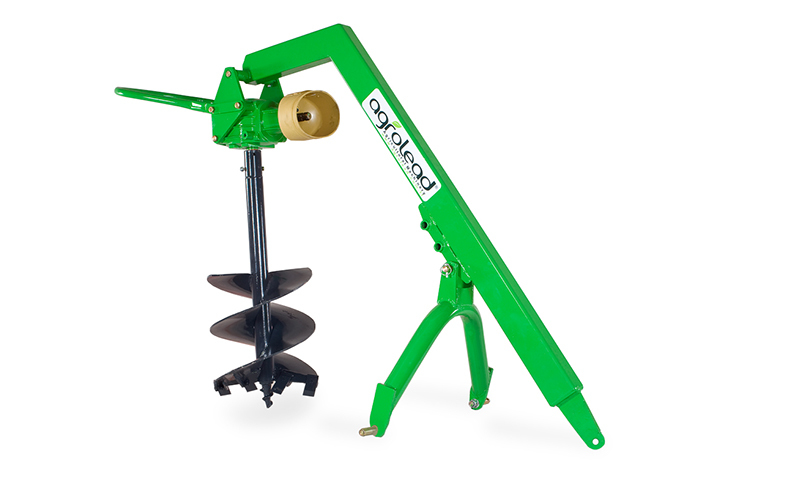 It is connected to the tractor easily by three point linkage system. 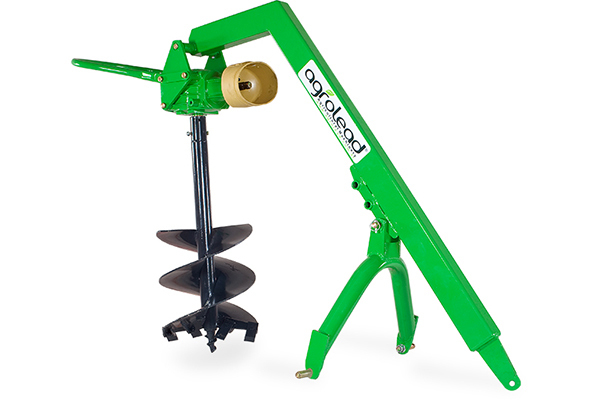 You can drill holes for 1000-1500 mm depth and 20-30-45-60 cm diameter quickly and economically. 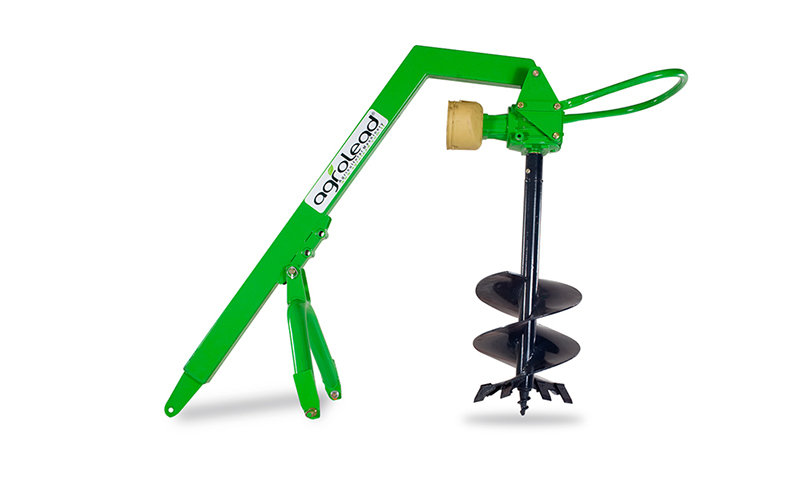 Hole digger is used for tree planting columns and etc. 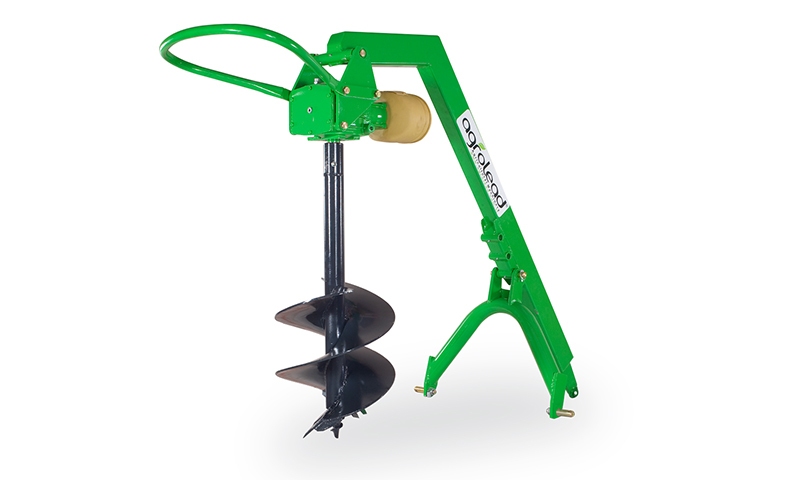 In suitable landscapes, you can dig 40 holes for 300 diameters in one hour, 30 holes for 450 mm diameter and 15 holes for 600 mm diameter in one hour.